Our spacious stables are light and airy and we find horses settle in very well here. Each stable has rubber matting and a fresh shaving bed. 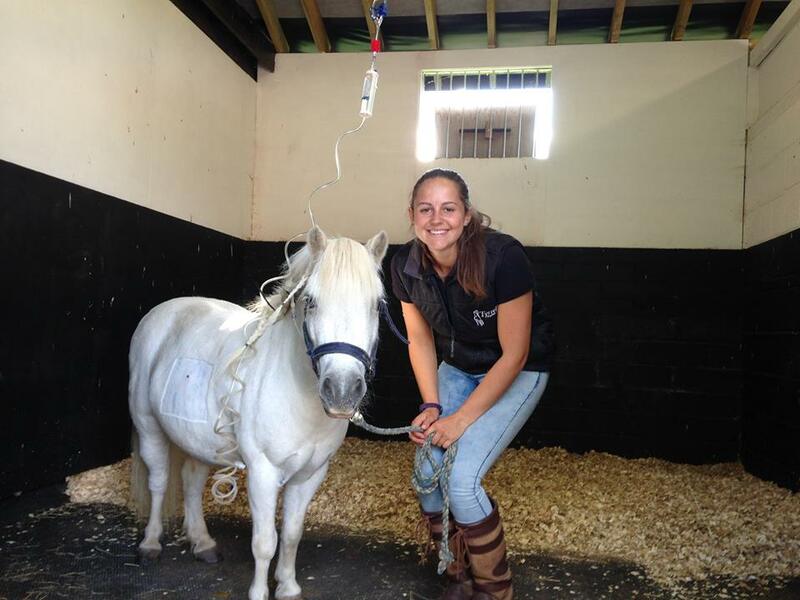 We have the facilities to administer fluid therapy for those horses that require it. We are able to provide turnout when appropriate either in our paddocks or small turnout pens both of which have post and rail fencing.